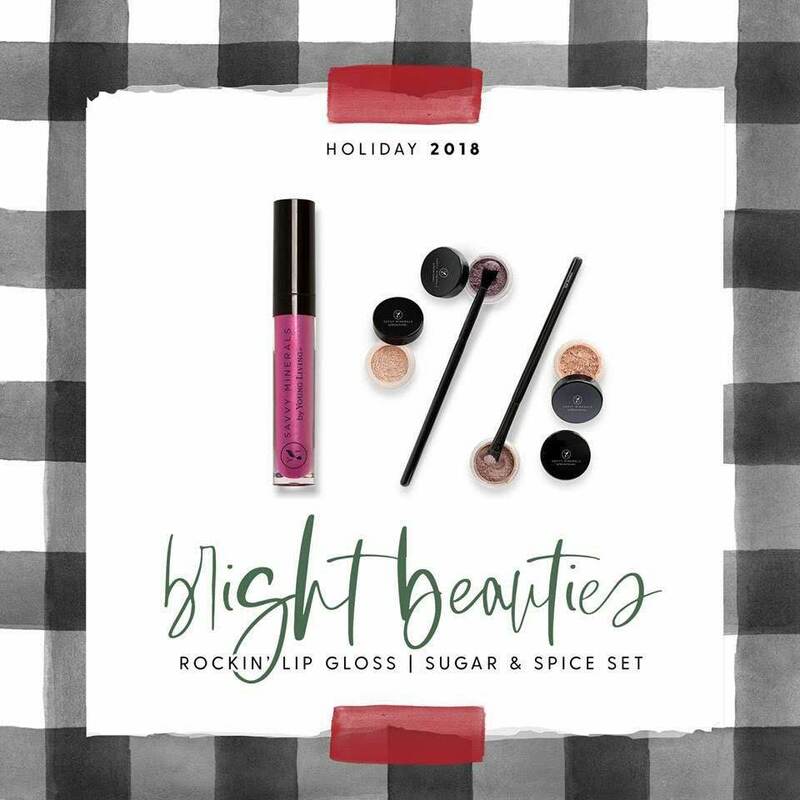 The holiday catalog is here and it’s absolutely glorious! We’ve highlighted our favorites and one of the best things is it’s all available on Essential Rewards as long as it’s in stock! YAY! 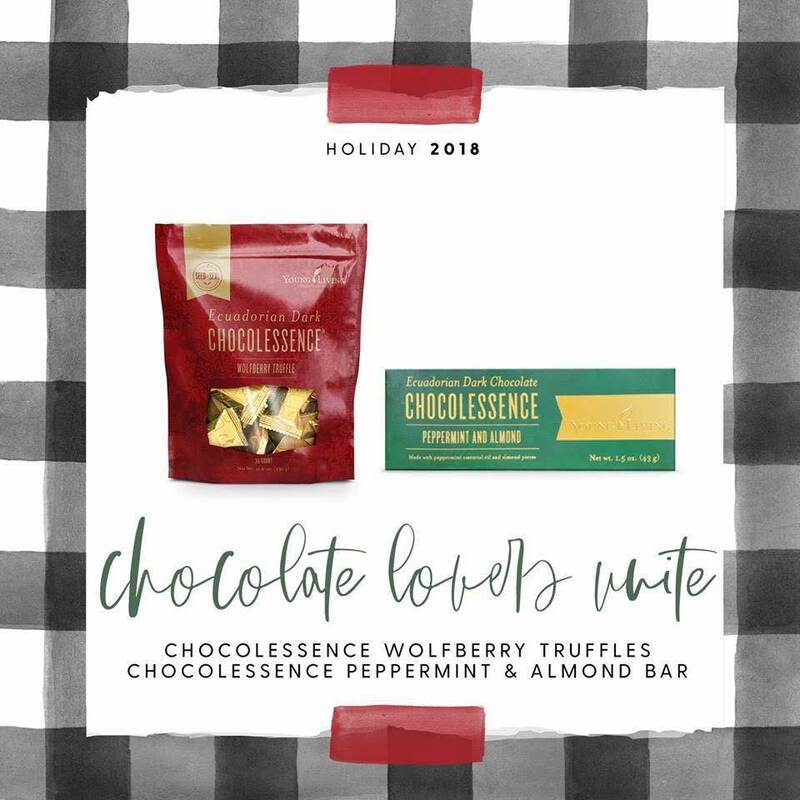 Click the image to go to the listing on Young Living’s website where you can login and get your holiday shopping done and done. 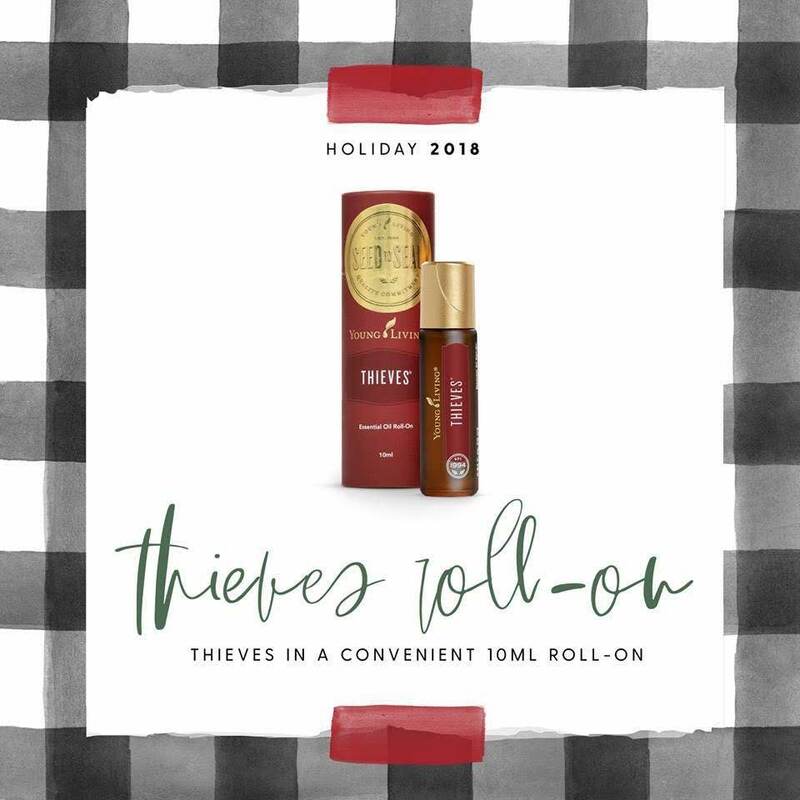 Young Living has put together the best gift bundles for everyone on your list (including yourself) so check it out and try to contain yourself (or not)!